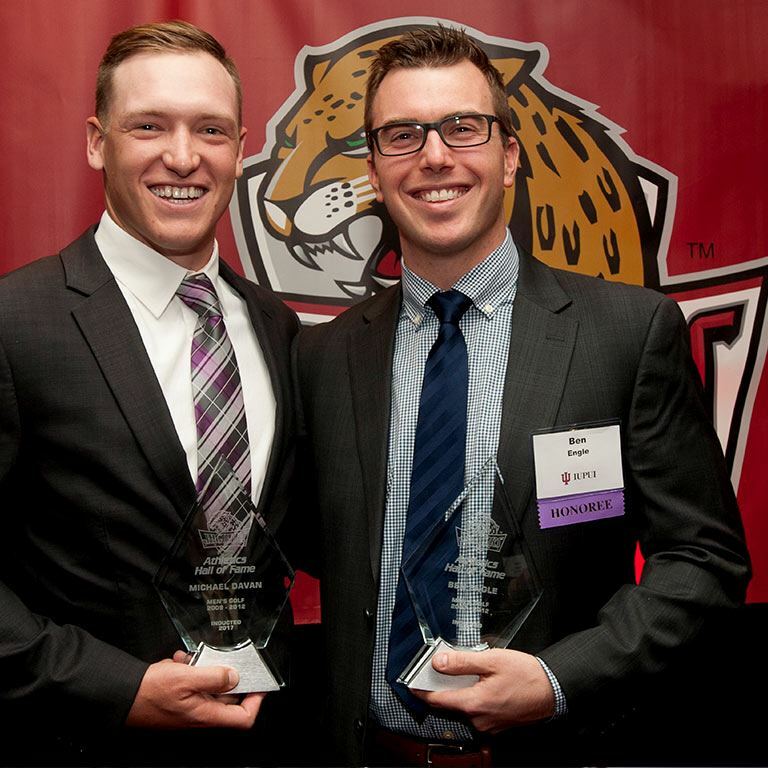 Each year, the Jaguars Letter Club selects and inducts former stand-out athletes or supporters of the athletic program into the IUPUI Athletics Hall of Fame. A selection committee reviews nominations and honorees are inducted during the annual banquet. 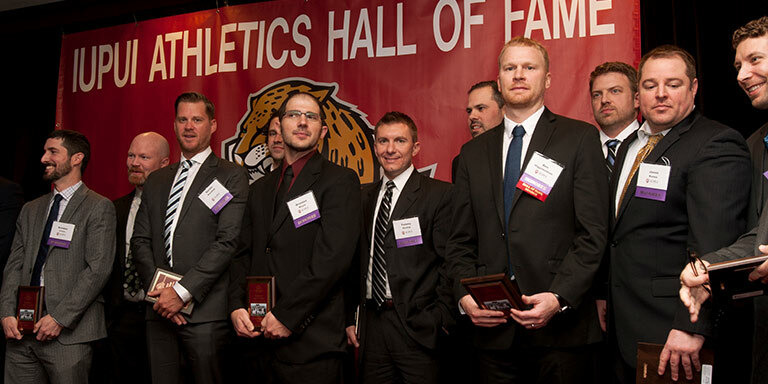 Join us to celebrate this year’s IUPUI Athletics Hall of Fame inductees! Dinner and Program: 7:15 p.m. This year, we will honor Ron Hunter, former coach of IUPUI men’s basketball team; Elizabeth Bourgeois Schaller, women's swimming and diving team; and Kristi O’Brien Moster, women's golf. 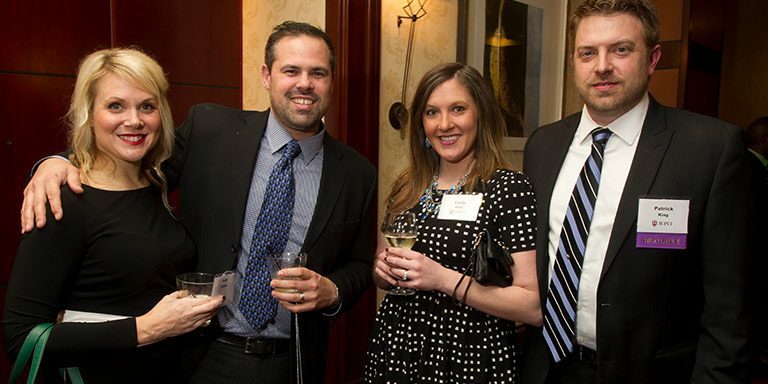 Tickets for the dinner are $65 per individual or a table of 10 for $550. Bring your Jaguar spirit and plan to join us Sunday, Feb. 3, as the IUPUI men’s basketball team takes on Horizon League rival Wright State. We’ll honor our new inductees during the game, as well as all former IUPUI athletes in attendance. Tickets for this game and all other games are available through Ticketmaster.